The Velvet Underground and Nico has influenced the sound of more bands than any other album. And remarkably, it still sounds as fresh and challenging today as it did upon its release in 1967. 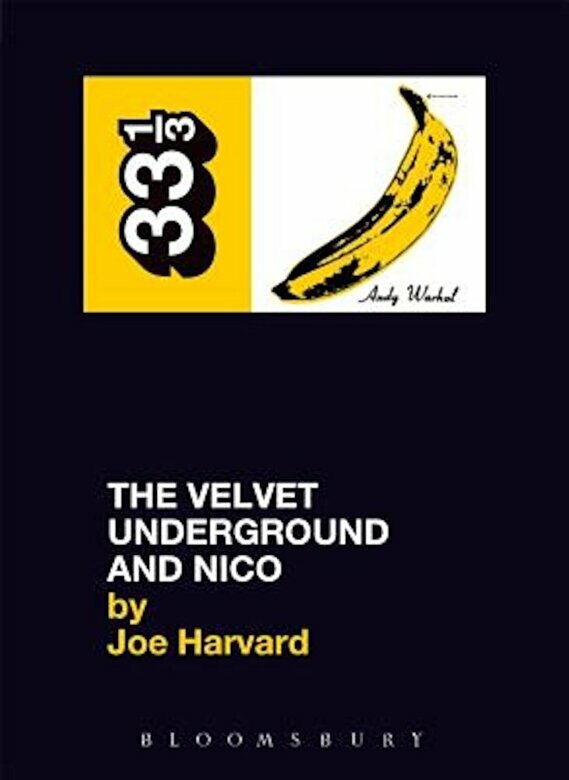 In this book, Joe Harvard covers everything from Lou Reed's lyrical genius to John Cale's groundbreaking instrumentation, and from the creative input of Andy Warhol to the fine details of the recording process. With input from co-producer Norman Dolph and Velvets fan Jonathan Richman, Harvard documents the creation of a record which - in the eyes of many - has never been matched. In 1966, some studios, like Abbey Road, had technicians in white lab coats, and even the less formal studios usually had actual engineering graduates behind the consoles. Studios were still more about science than art. Clients who dared make technical suggestions were treated with bemusement, derision, or hostility. The Velvets were a young band under constant critical attack, and the pressure to conform in order to gain acceptance must have been tremendous. Most bands of that era compromised with their record companies, through wholesale revamping of their image from wardrobe to musical style, changing or omitting lyrics, creating drastically edited versions for radio airplay, or eliminating songs entirely from their sets and records. With Andy Warhol in the band's corner, such threats were minimized.